Viewers crave live sporting events, and sports is one of the most profitable industries in the world. People love to pay for subscriptions to TV and online OTT video services to watch their favorite sports teams. Pay-per-view sports has long been one of the most lucrative broadcast live video businesses. And with the massive audiences sports can drive, advertising can be highly effective as well. 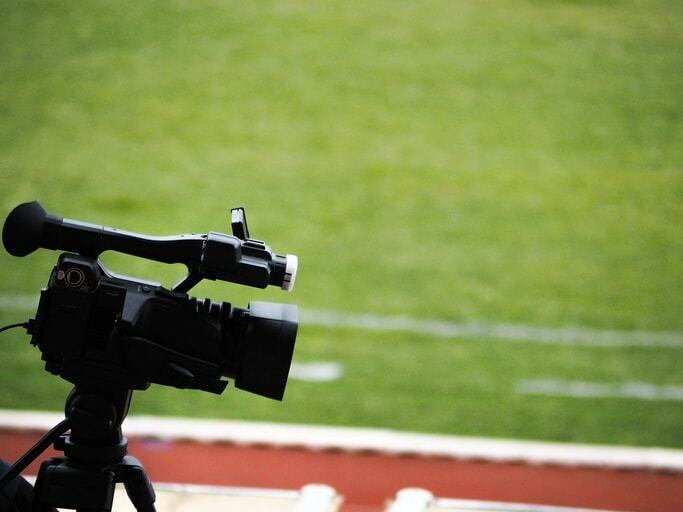 This blog will look at rules, regulations, and rights around broadcasting live sports. There are various intellectual property considerations to take into account when broadcasting anything. This article will cover who owns the broadcast video, the Right of Privacy, licensing publicity rights in sports. Then, we’ll finish up with the rights regarding the location that filming took place. With so much on the line, it’s important to know the involved rights to broadcast live sports or stream them. This blog aims to simplify this topic. Unless otherwise noted, this focuses on a U.S.-based audience. Who holds the rights to a broadcast live stream? Anytime you broadcast a video stream, you have the rights for that content. Unless you sign away those rights , all rights belong to you, the broadcaster. 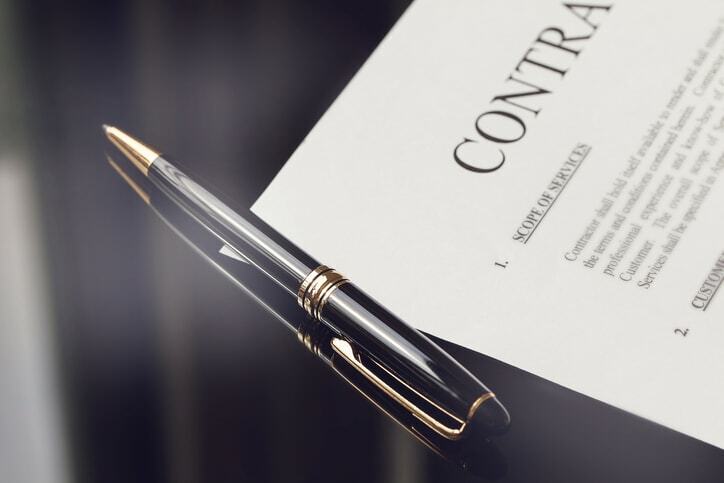 However, you may not even realize you’re signing away rights. When you broadcast using a service like YouTube or Facebook, you grant those companies rights to use your content any way they choose. You don’t lose any of YOUR rights but YouTube gains the same rights for your video. At DaCast, even after your content has been broadcast, the original broadcaster still owns the video and all rights to it. This is one important reason to use a professional streaming solution such as DaCast. All rights for your content remain in your hands. To keep all your content rights, don’t use free video platforms. If it’s free, you’re the product. 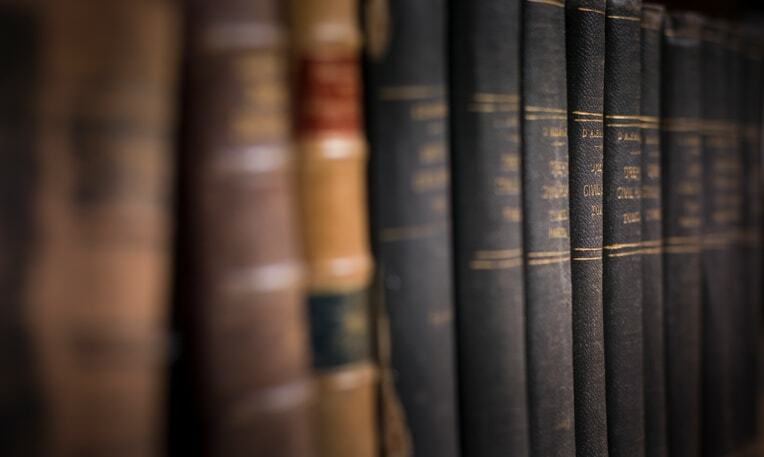 The Right of Publicity, sometimes called “personality rights,” protects against unauthorized uses of a person’s name or likeliness for commercial purposes. Do note, however, the Right of Publicity can change state to state in the US. The law also varies country by country. In California, for example, pictures of crowds, such as public streets or sporting events, is not in violation of the law as long as “no person is singled out.” Any person whose name or image is both singled out and is used to sell products may claim a misappropriation of rights. So how do you legally use people’s likeness for broadcast live streaming sports? The answer is that an athlete can sell or consent to their use of publicity rights by signing a licensing agreement. A licensing agreement is a contract where an athlete authorizes a licensee to use their name or likeness in merchandise, advertising, or broadcasts. Typically, any sports team that broadcasts their match requires all players, coaches, referees, and other personnel to sign a licensing agreement with the team or league itself. This then allows the team or league to negotiate directly and collectively with broadcasters around rights to record and distribute or broadcast live sports. If you broadcast live sports, know that it is your responsibility to ensure licensing agreements are signed and in place. Any business that seeks to broadcast live club or professional sporting events should always seek approval from the league or organization. The sports team or league owns the exclusive rights to any game or event they organize. Because this material is licensed and copyrighted, users cannot stream or broadcast these games and events on streaming platforms — even one’s like the DaCast streaming solution where you retain rights over your content – because the usage and broadcasting rights do not belong to them in the first place. Bottom line: without explicit permission from a sporting league or organization, no one individual has the right to broadcast or stream professional sporting events that are copyrighted and licensed. Get the proper permissions so that both you and the league can benefit from your business model—legally. Youth sports are increasingly popular. And as streaming becomes more common, broadcast live streaming youth sports is rising as well. But anytime you are dealing with minors as a business, you should be extra cautious. So what about legal rights and dangers for broadcasting youth sports? Policies will sometimes be in place allowing parents, fans and viewers to take photos and videos of the players. Other times, the policy will prevent any individuals from photographing or recording the participants. Youth sports leagues use this policy widely. In this context, it adds an extra layer of protection for the children. If the league does not specify any policy on photography and filming, you should ask the parents/players. If you are broadcasting commercially, you should always get signed releases and licenses from parents and guardians, as well as coaches. Venues in which sports take place are often owned by businesses with their own policies and rights. You need to inform these businesses of commercial activities taking place on their premises, including broadcast live streaming sports. Before broadcasting in a private place, it is best to ask for and receive permission to do so. Ideally, this should be in writing. Hopefully, this article has helped clarify some of the legal and copyright issues around broadcasting live sports. When in doubt, ask questions from a legal professional. Make sure you read through policies for the location you are filming. Brush up on any league rules that could affect your broadcasting. It’s essential to stream with a professional streaming solutions platform to secure all rights to your broadcasts. Not yet streaming with DaCast, and ready to give our platform a try? Sign up below and enjoy all our features free for 30 days (no credit card required)! For exclusive offers and live streaming tips, you can also join our LinkedIn group. Still have questions, comments, or feedback? Let us know in the comment section below, and we’ll get back to you. We love to hear from our readers! Note to our readers: this article has been updated as of 2018. Thanks for reading us Jim!